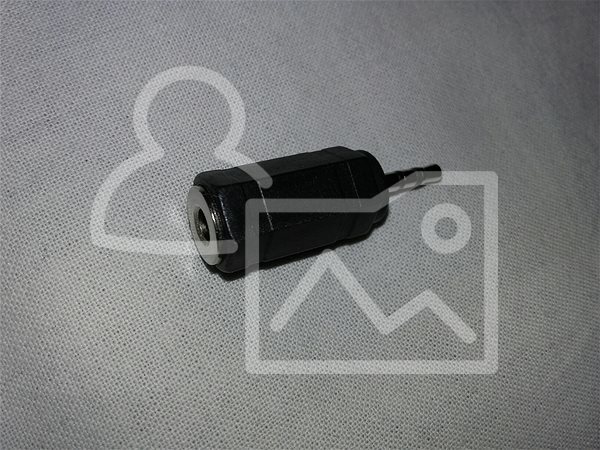 This OEM reduction cable connects the classic 3.5mm stereo jack to a small 2.5mm stereo jack. This is ideal for connecting classic headphones to your mobile phone. For shipping to other EU countries visit this page OEM Audio 3.5mm JACK --> 2.5mm JACK. Für Versand nach Deutschland, besuchen Sie bitte OEM Audio 3.5mm Klinke --> 2.5mm Klinke. Chcete doručit zboží do Česka? Prohlédněte si OEM Audio 3.5mm JACK --> 2.5mm JACK. Chcete doručiť tovar na Slovensko? Prezrite si Audio 3.5 mm JACK --> 2.5 mm JACK. Für Versand nach Österreich, besuchen Sie bitte OEM Audio 3.5mm Klinke --> 2.5mm Klinke. Magyarországra történő kiszállításért tekintse meg ezt a termékoldalt: OEM Audio 3.5mm JACK --> 2.5mm JACK.